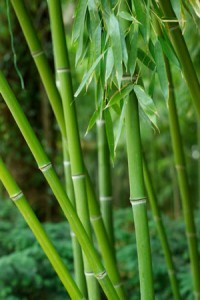 Starting off: learn about acupuncture | Chinese Acupuncture & Natural Therapy Center. Our bodies contain an energy force known as Qi, pronounced “Chee.” The Qi encompasses the spiritual, emotional, mental and physical aspects of life. Our health is influenced by the flow of Qi throughout the body in combination with the negative and positive energies of Yin and Yang. Qi travels through the body along 14 main “meridians” or pathways. When these pathways become obstructed, deficient, excessive or unbalanced, Yin and Yang become uneven, and illness occurs. Acupoints are specific locations on the body where the meridians come near the surface of the skin, and are easily accessible for treatment. Fine needles are inserted and manipulated at specific points on the body. This stimulates both the central and peripheral nervous systems, such as endorphins and encephalin, which relieve pain.